These weeks Side-hustle spotlight was such a treat. I am sharing with you my friend and neighbor, Kristen Savee. Kristen is a military Momma of five…you saw that correctly…And she is killing her side-hustle. She didn’t always have a side-hustle, however. 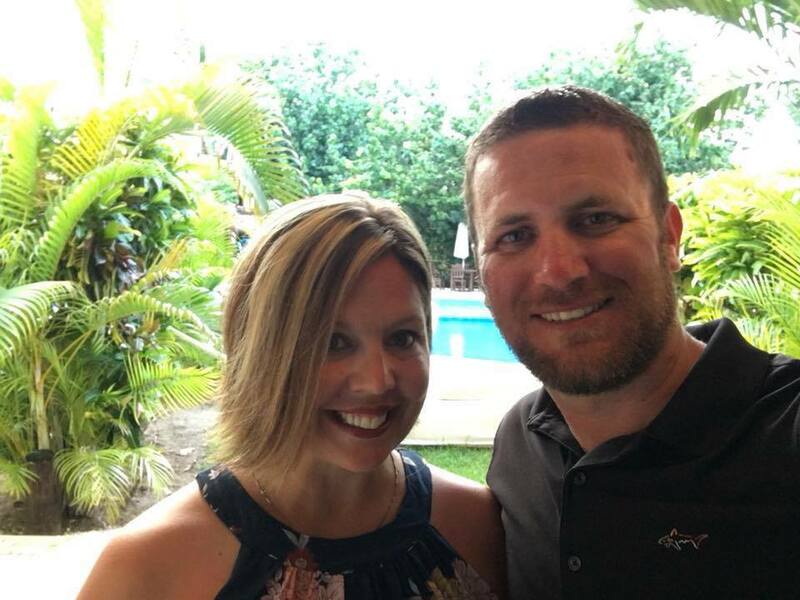 Kristen initially worked in corporate America for a large restaurant chain, but after the birth of her first two children, she felt the pull and stress of balancing being a mom and moving every few years. She began strategically searching for a business she could build and stay at home with her children. She wanted a business with unlimited potential – but that also that appealed to most demographics. She found Scentsy. 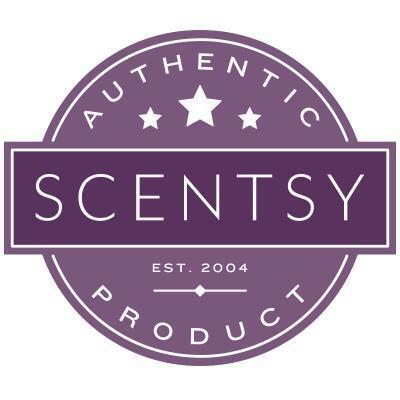 The catch was – at the time she could not afford the $99 it took to begin her Scentsy business. So she saved whatever she could, a few dollars here and a few dollars there – until she raised the $99 to start. This will be a huge accomplishment for her and will also put her on track to receive a large bonus at the end of the year and placer her among an elite group of people who have been able to make the same achievement. Kristen shares several tips that have helped her grow her business. Realize and go after SMART goals – this is not a business you will make a million dollars overnight. Social Media is your friend – but just a post on your page is not going to bring you the business. Don’t be Spammy. No one likes that! Create dedicated times to work on your business around your family’s schedule. It takes A LOT to keep a household of five children functioning under ANY circumstances – but throw in the mix that your spouse is deployed often for long periods of time….Well, frankly, I don’t know if I could do it. Kristen has found several ways to keep her household and her sanity intact. Chores – all of her children, even her four-year-old Addison has chores. For instance, Addison knows how to vacuum as well as help sort with laundry. Her 10-year old, Madeline, help Kristen bathe the baby each night and Austin and Bryson, her 11 and 7-year-old, do the dishes after dinner. She says that one of the key things she has learned is that it is OK for kids to not do things EXACTLY how we might do them. It’s part of learning – but also allows them to grow and gain confidence. Because her kids all pitch in – she is able to set aside time, just for them on the weekends, to do fun things and enjoy more time with them – which they love. If you would like to hear how Kristen makes a weekly food budget of $175 work for her family – listen in to the episode above. You will also hear how she has taught her children how to keep and balance their own checkbooks. HOW COOL IS THAT? It was such an honor to share my friend with you. I hope you all enjoyed her story and are inspired – not only by her HUSTLE – but how she manages her large family as a military Momma as well. You can find Kristen on her website by clicking HERE. or check her amazing family on Facebook, HERE. Also, checkout Scentsy’s Income Disclosure Statement if becoming a consultant interests you.